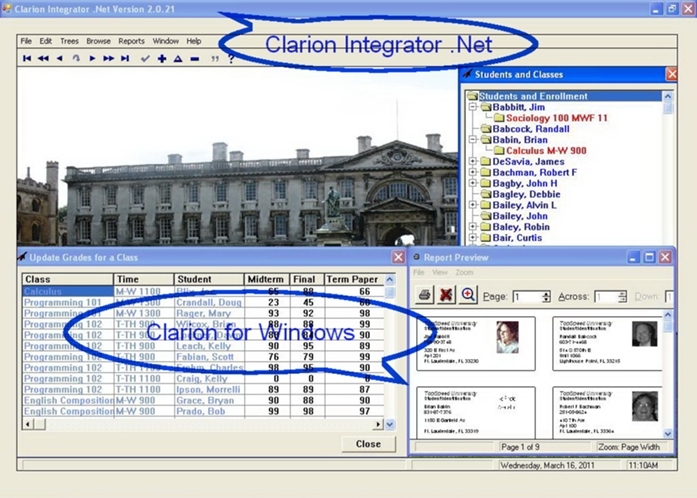 If at least once you thought about using Clarion for Windows together with .Net Framework, you're in the right place. I searched in the Internet for a solution of Integration in .Net as easy as possible in usage even for Clarion 5, and simply enough that a C# and Clarion.Net novice would be able to use it. But I haven't found any solution like this, so I developed new solution and templates for Clarion to achieve these goals.